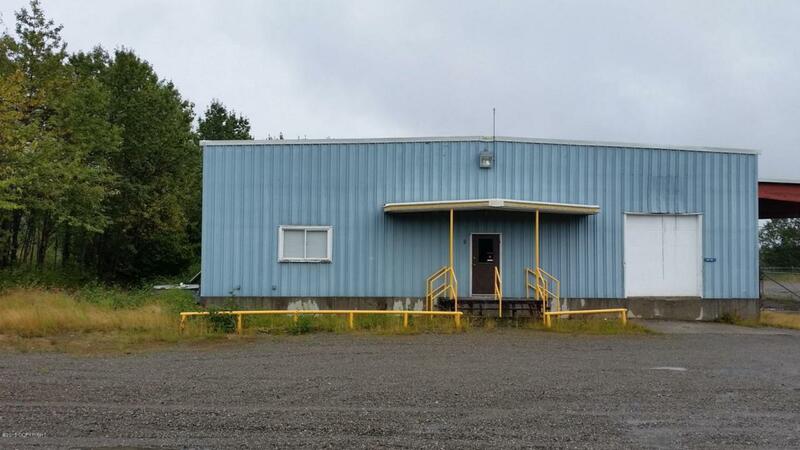 Two Superb office warehouse facilities on 3.75 gravel packed acres. 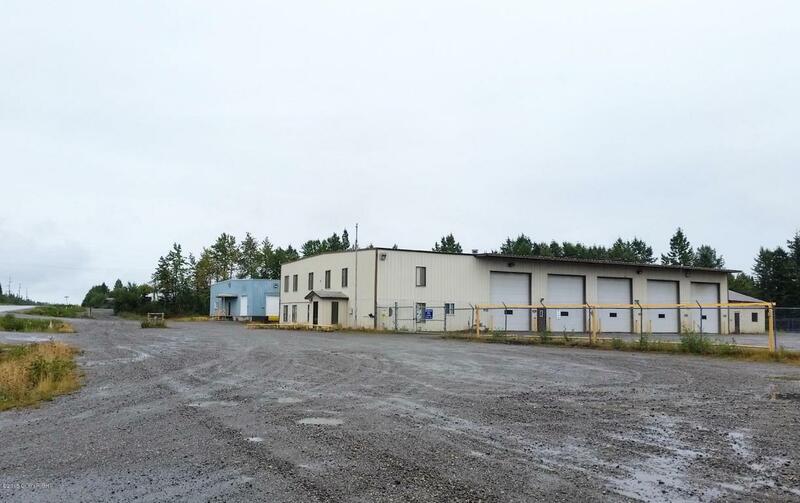 Located in the heart of oil country only a few miles from OMS Nikiski docks right in the center of all the action. 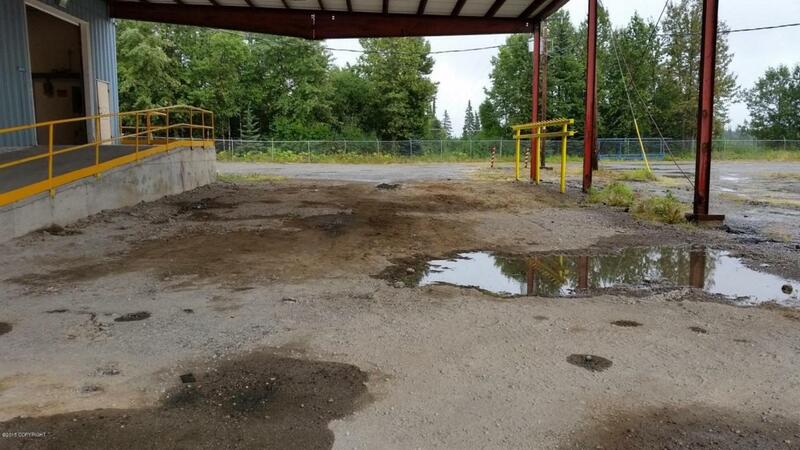 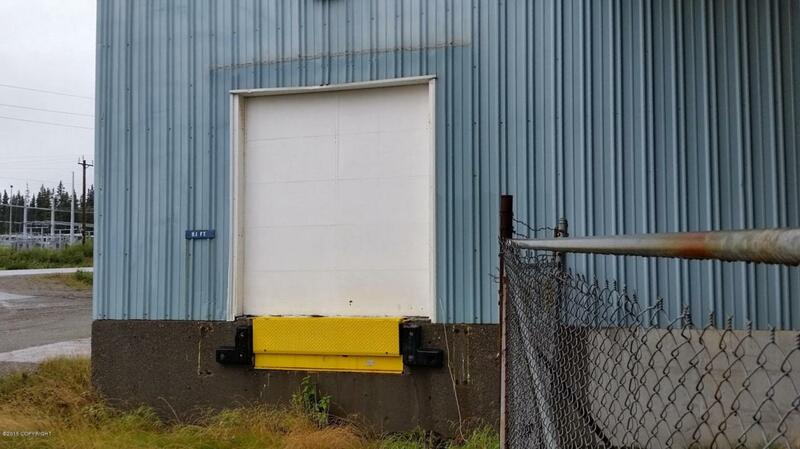 Over 14,000 SF of warehouse and offices with new T-8 lighting, 10 overhead doors, 2 ton overhead crane, pedestal lift, 40X60' covered area, three phase electric, 1.5+ acres for laydown or truck equipment.